Comment: sliding doors are leaking, appox 15 -20 yrs old. Comment: This is for the local church. we would like to have hardi-plank siding, new widows and exterior doors. Gloucester Door Services are rated 4.66 out of 5 based on 184 reviews of 11 pros. 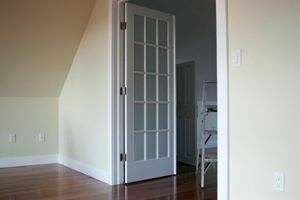 Not Looking for Doors Contractors in Gloucester, MA?